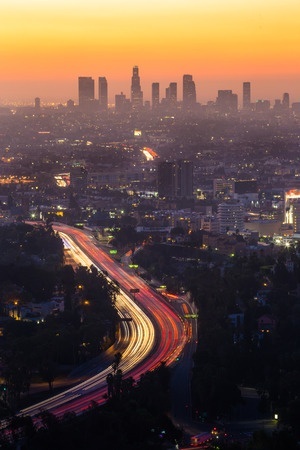 Every day people are injured or killed in vehicle accidents on the freeways, highways and roads in La Habra and throughout Southern California. These accidents can take a significant physical, emotional and financial toll on the victims and their loved ones. Our law firm represents clients in a wide variety of personal injury cases involving automobile accidents and collisions. Following an accident, it is important to immediately consult with an experienced lawyer to ensure that your rights are protected. Crucial evidence could be lost and witnesses' memories fade if we do not complete a prompt and thorough investigation. If you have been in an auto accident in La Habra, CA or any other major thoroughfare in Southern California, Moseley Collins is here to help you get the compensation you need. Our firm was founded over 30 years ago by Moseley Collins and we have the knowledge and resources to go up against the insurance companies and get you a fair settlement. Have You or a Loved One Been Injured in an Auto Accident in La Habra, CA? Call 213-444-4444 to speak with a car accident attorney now. 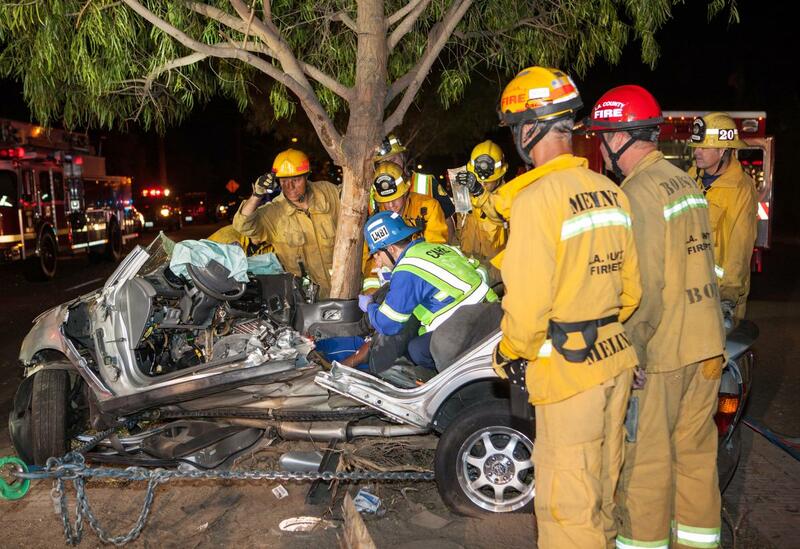 Three people were injured, one seriously, after an unlicensed driver lost control on the road and crashed into a tree Thursday night in La Habra. At 10:26 p.m., officers responded to Harbor Boulevard and Arbolita Drive, where they found a Honda sedan had smashed into two trees, according to the La Habra Police Department. Police said the 18-year-old unlicensed driver lost control of the car as it traveled south on Harbor Boulevard. The sedan struck the curb, lost control and spun into the center median, striking two trees. There were two male passengers in the car, ages 19 and 16. The 19-year-old had to be cut out of the car by the Los Angeles County Fire Department after being trapped in the wreckage. He had a fractured pelvis, broken legs, an arm injury and cuts on his body, police said. The driver and the 16-year-old reported pain in their backs and necks. All were taken to a local hospital and were expected to survive their injuries. Police do not think alcohol played a role in the crash but speed may have been a factor. The driver has not been cited.